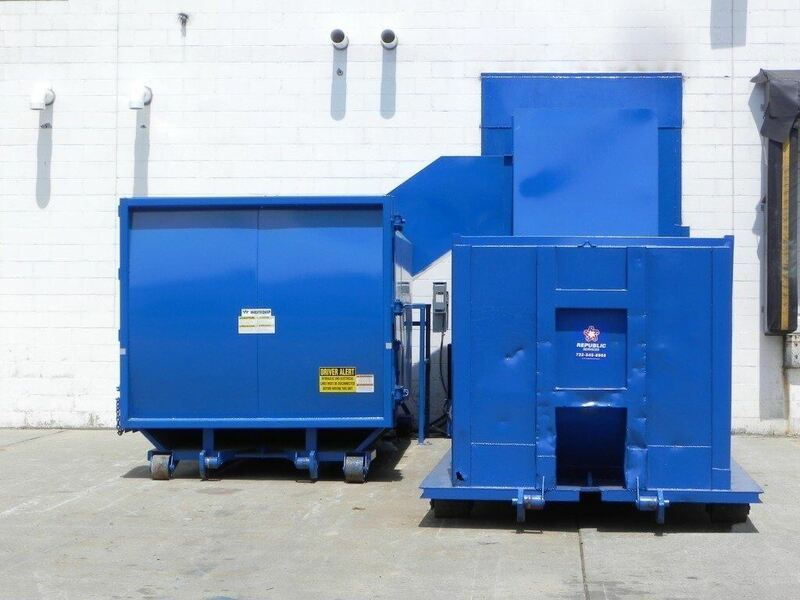 Provide a Compaction Solution for Multiple Waste Streams with Limited Space. Our client had one dock to work with for a Sensitive Waste Stream and Recycling Service. Furthermore they wanted to keep the building secure and be able to access both from inside as well as outside the building. National Equipment Solutions worked with the client and engineered a custom compaction solution offering security, access from inside and from outside the building. We did this while only using one dock door.